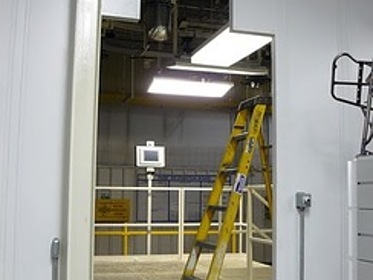 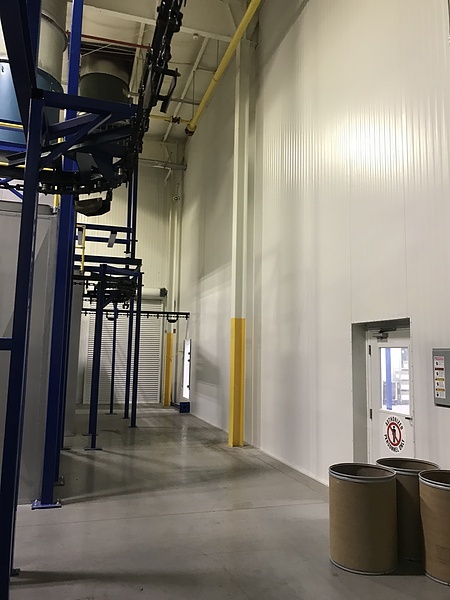 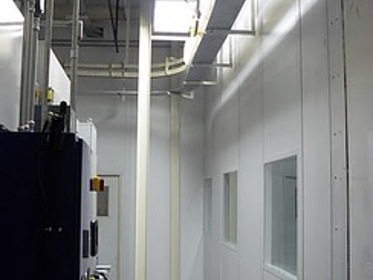 Enclosing paint systems is often essential for containing fumes, filtering VOCs and maintaining indoor air quality within a facility. 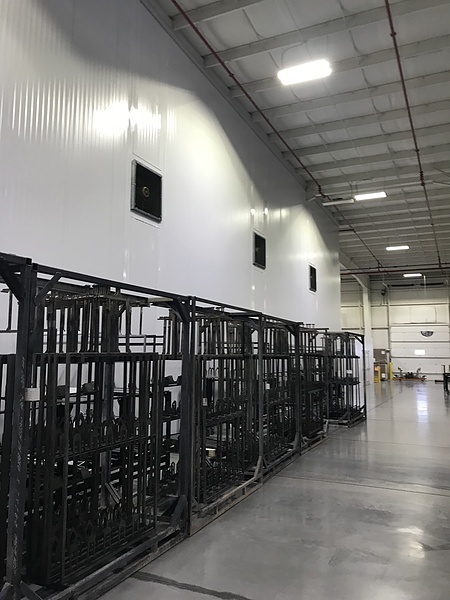 Of course, many painting operations often require a certain amount of flexibility in their design as the items and the volume of items being painted changes over time. 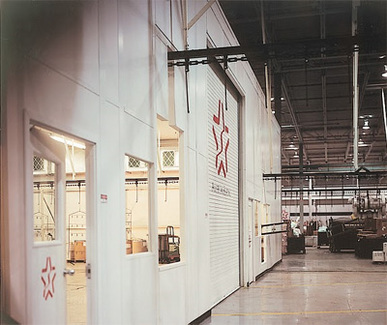 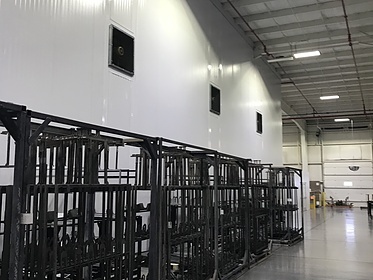 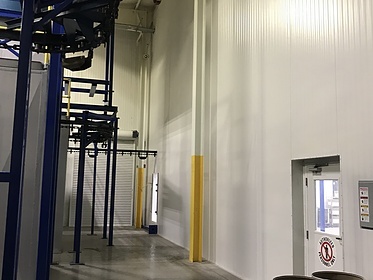 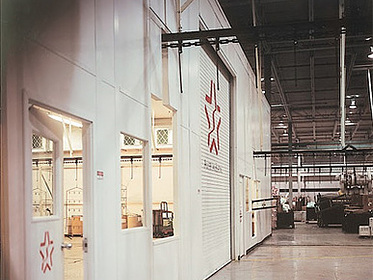 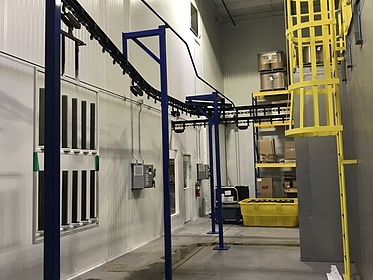 PortaFab modular building systems provide this flexibility as they can be easily moved to expand or move equipment in and out of completed units. 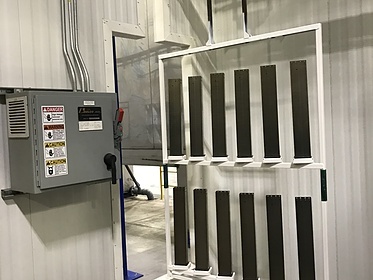 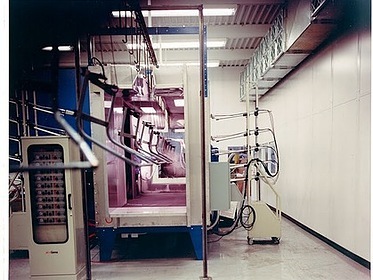 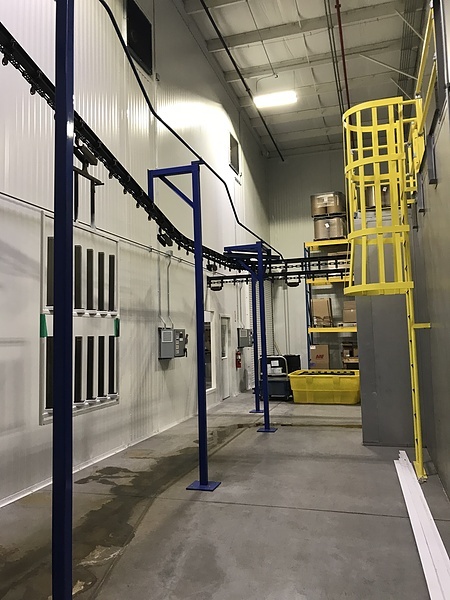 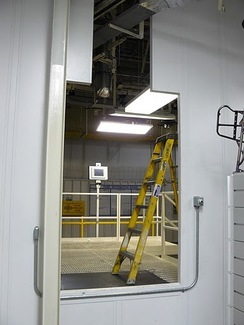 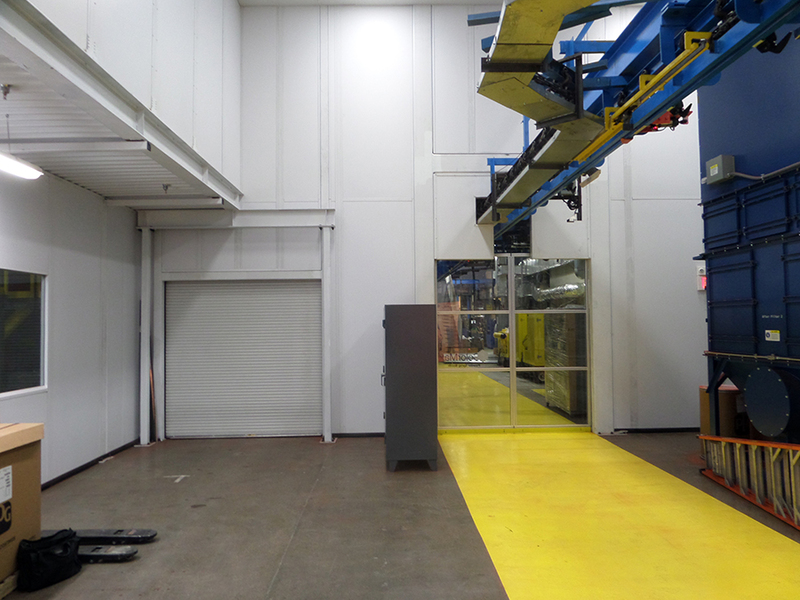 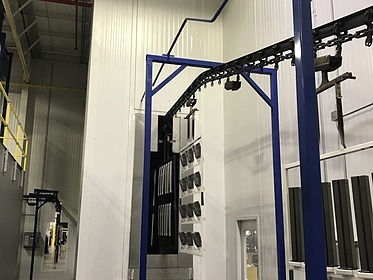 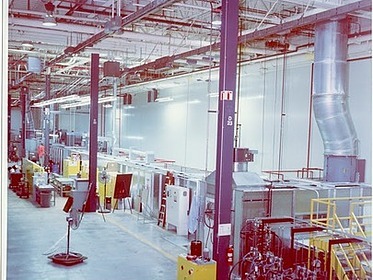 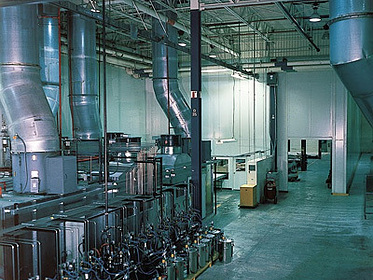 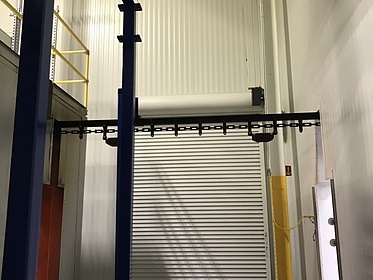 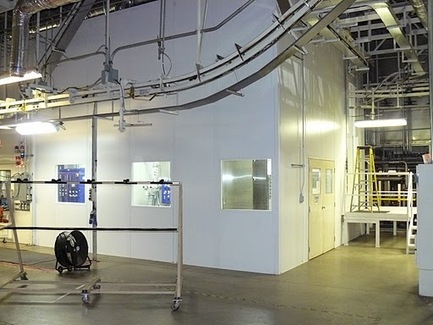 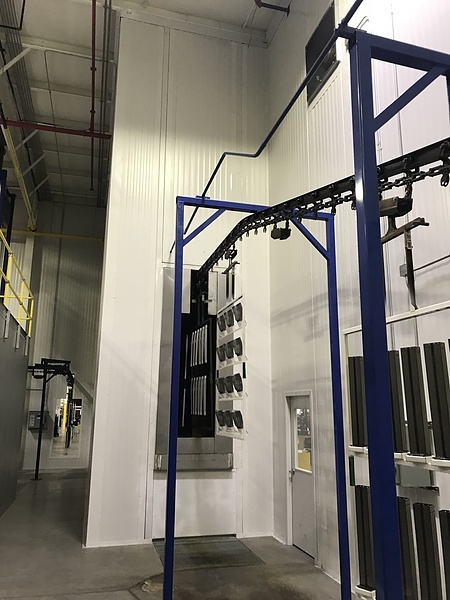 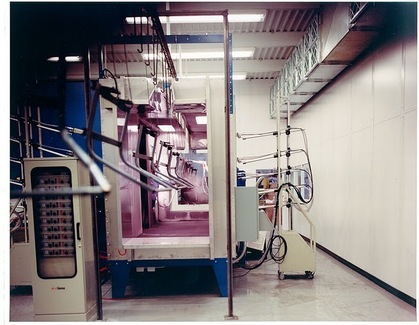 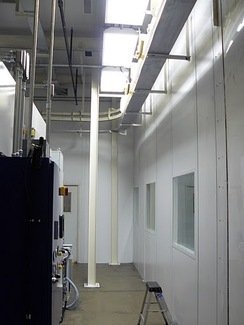 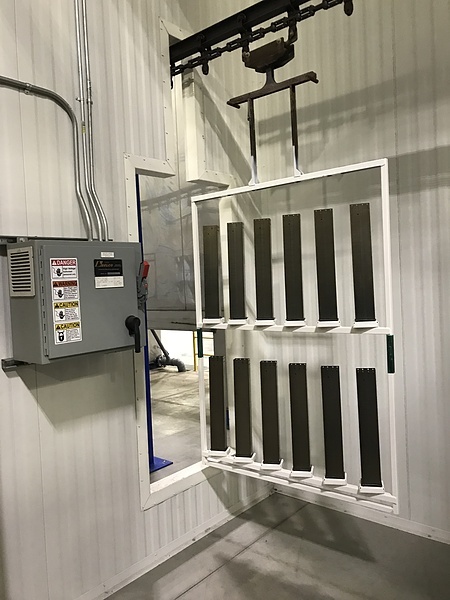 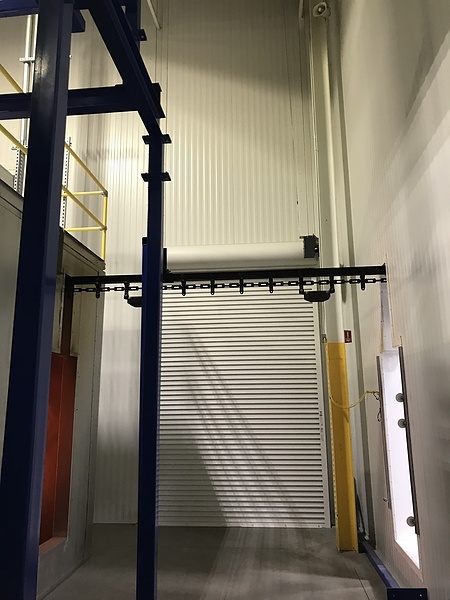 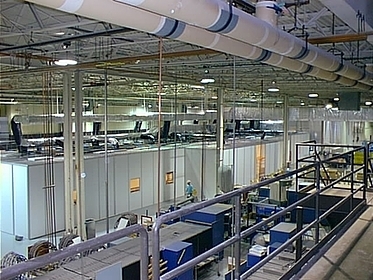 They can also accommodate custom conveyor openings, high speed doors, vinyl strips, and the like.